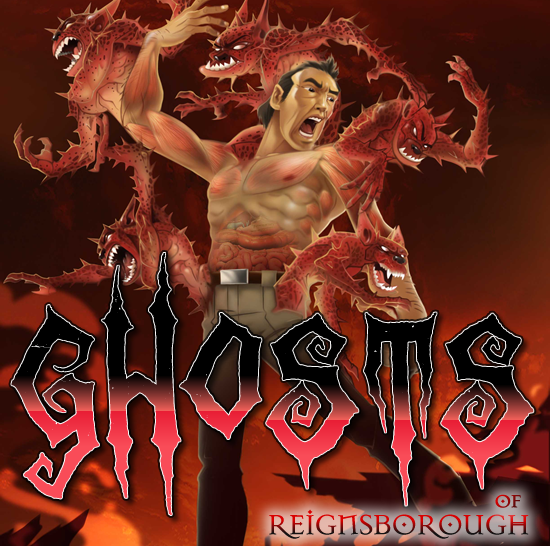 Ghosts of Reignsborough, Finale: Falling Off The Bone! 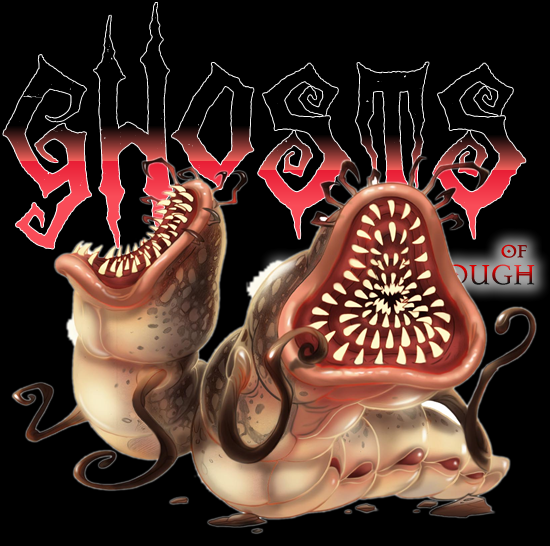 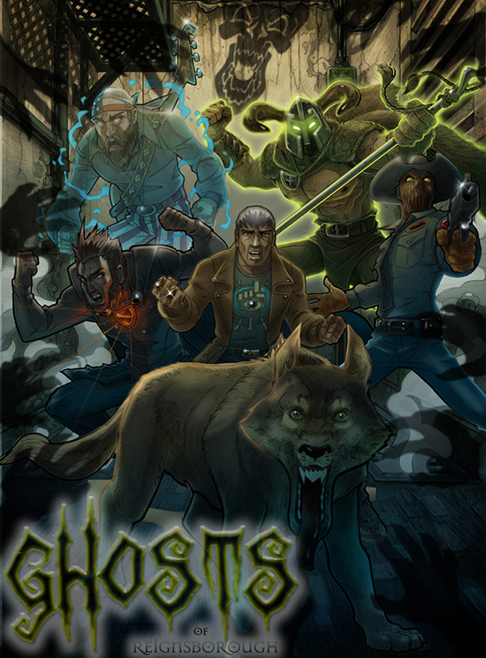 Ghosts of Reignsborough, Episode 2: Worms! 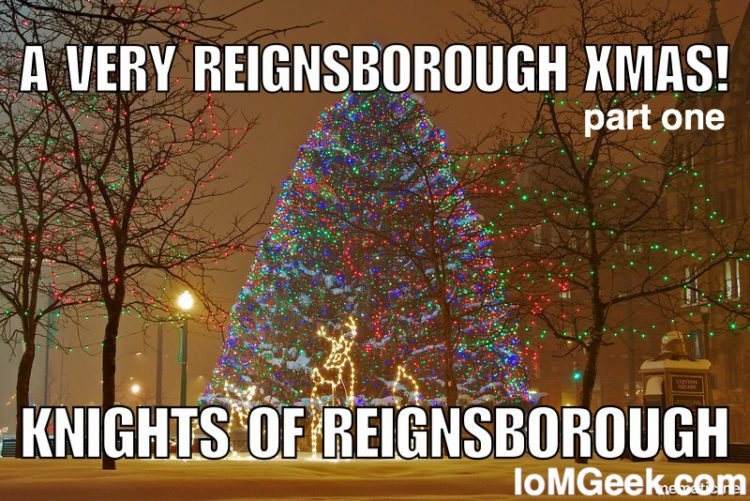 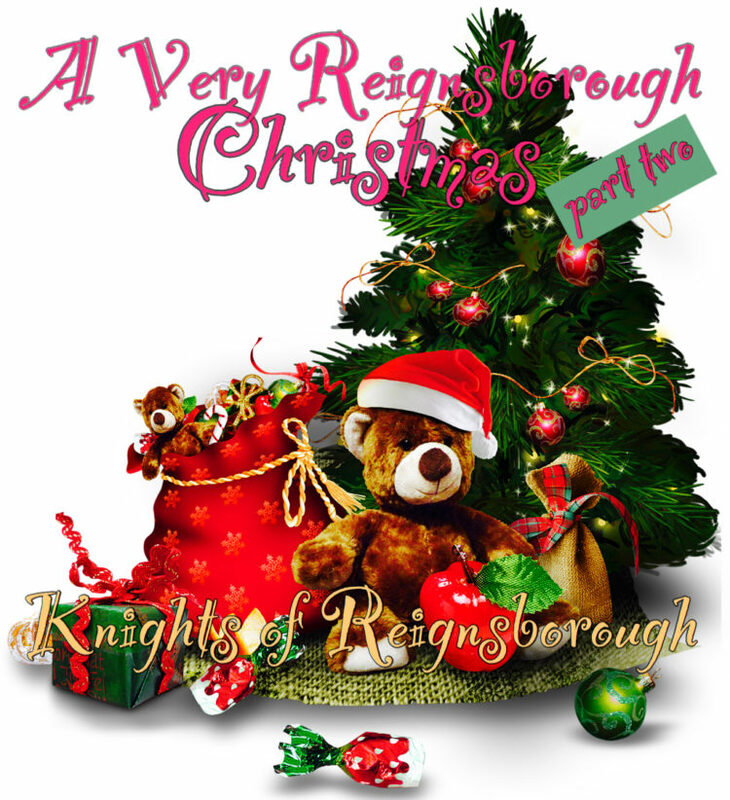 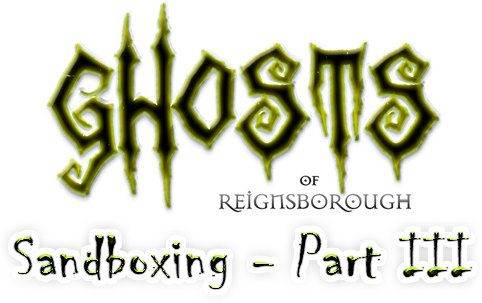 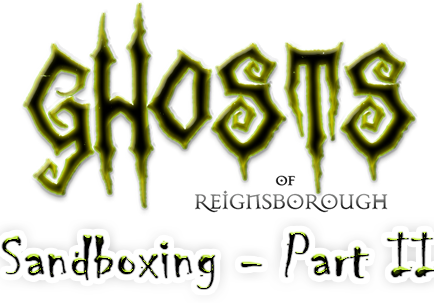 Ghosts of Reignsborough, Episode 1: It’s Back!